Captain Tom Greene’s widow Letha Greene wrote a wonderful book in 1973 titled “Long Live the Delta Queen.” She understood that the boat was a very special place. Get ready to follow along starting Tuesday on the Delta Queen’s final cruise. 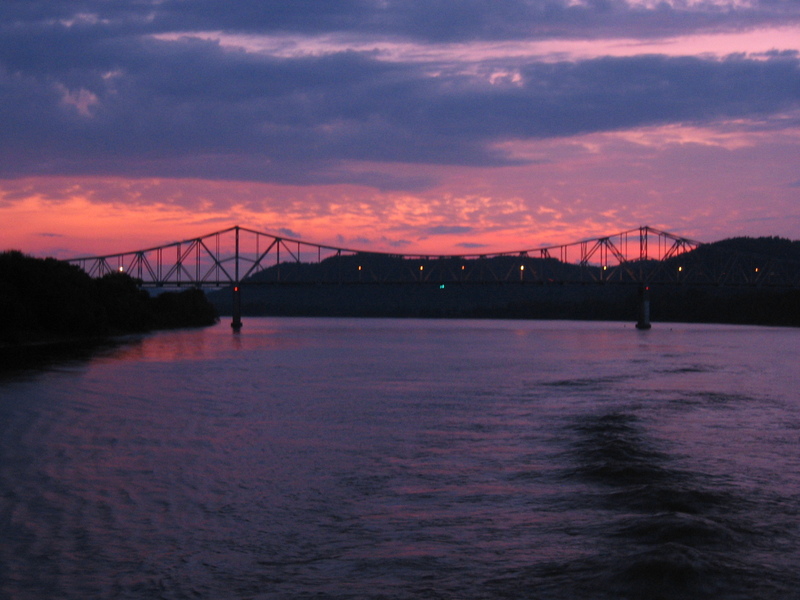 There is something very peaceful and wonderful about traveling on the river. As the Delta Queen enters into what may be her final days, I am savoring these moments with the intensity of a man crawling across the desert as he takes the last drop of water from his canteen. In this election season, I am so very grateful to be aboard a boat without televisions or radio! 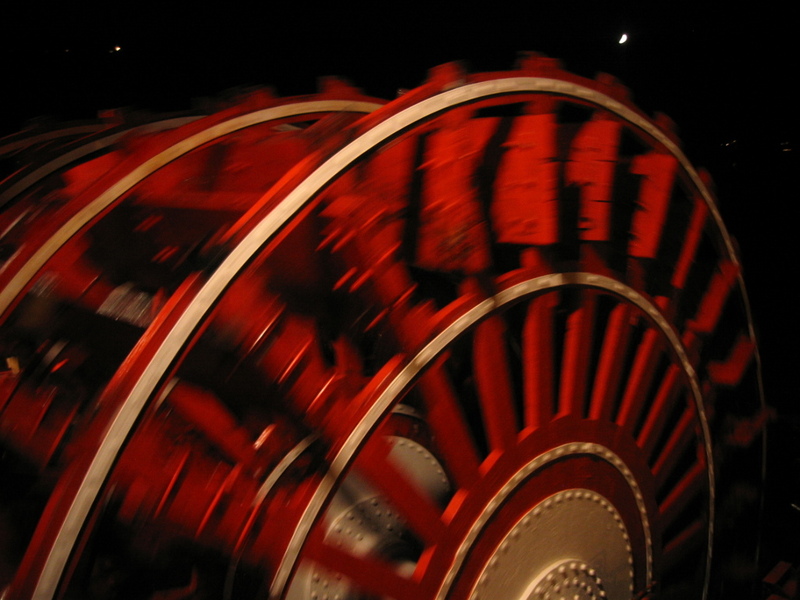 In the coming days I will try to share with you some of my favorite passages about the river and riding on a steamboat. It is a precious experience that is about to fade into American history. I am so thankful to be here to enjoy it. What an incredible honor! 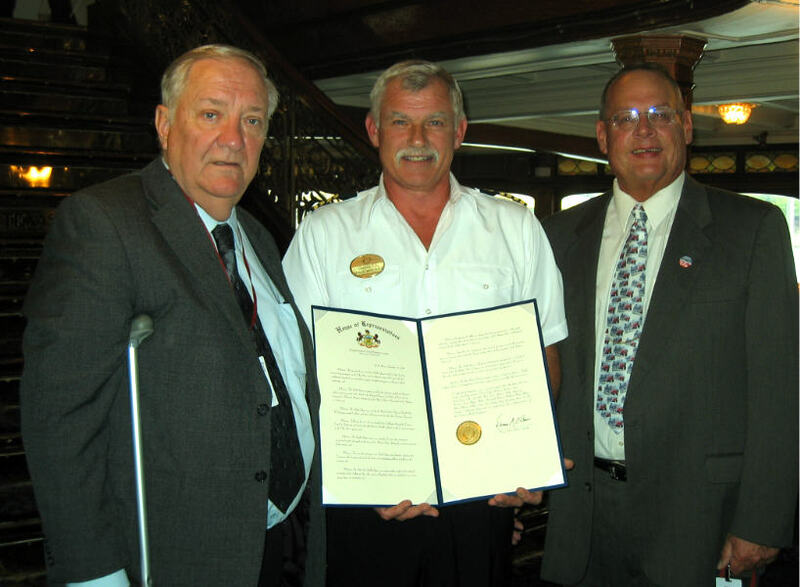 The State of Pennsylvania has declared today, October 4, as “Delta Queen Day!” More than 100 cities, chambers of commerce, preservation groups, and convention and visitors bureaus have issued supportive proclamations! But this is the first honor officially bestowed by a STATE. 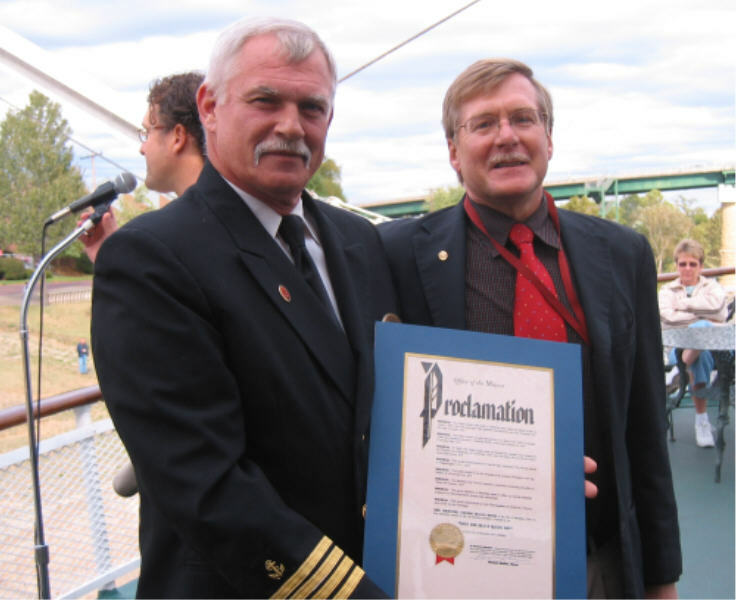 The Delta Queen was honored to have Representative Mike Turzai’s Field Legislative Director Ralph LeDonne join us onboard the vessel for a special presentation of the state proclamation, delivered to Delta Queen Captain Paul Thoeny. We send a special thank you to Jim Armstrong who helped push this proclamation from idea on to reality. Very special thanks also to State Representative Mike Turzai who negotiated this through the halls of the legislature and collected dozens of supportive signatures from his fellow representatives. Their attention and support of the Delta Queen is an honor and truly appreciated. If you are a resident of Pennsylvania, please follow this up by contacting your U.S. Senators and encouraging them to support Senate bill 3498 to Save the Delta Queen. To email him through his website, CLICK HERE. Every action adds up. Every success builds on the energy of the next. Never give up hope that the Delta Queen may survive to cruise another day. Get involved. Save the Delta Queen! Yesterday, we were honored for the opportunity to host another Delta Queen Tribute Event in Marietta, OH. Mayor Michael Mullen and other city representatives visited the boat and enjoyed a tour. Delta Queen Captain Paul Thoeny presented the mayor with a plaque representing our appreciation to the citizens and city. Mayor Mullen presented a lovely proclamation supporting the Delta Queen. Autumn is creeping in and it was a little cool and blustery. I guess this detered the crowds from coming down to the landing for the Delta Queen’s second to last visit to Marietta. Other events like last week in Paducah, Kentucky have drawn more than 200 citizens to the shore. Marietta is such a “steamboat” town, we had been hopeful of sharing our appreciation with a larger crowd. But the band, singers, cruise director and I forged on with our presentation, thankful for the 30 or so that did attend. It is disappointing to see the boat slip quietly unnoticed into the pages of history. Our Delta Queen cruise guests did fill the decks and enjoyed the presentation. I find myself in a state of shock and denial that (without Congressional action) tomorrow will be the Delta Queen’s last visit to Pittsburgh and next cruise will include her final stops in Wheeling, WV, Marietta, OH, and Point Pleasant, WV. Such wonderful river towns. I hate to think about it being the last time we will enjoy each other. I can’t believe the Delta Queen has only four weeks remaining. Please contact your Congressional representatives. Help all you can. The team from ABC News rode aboard the Delta Queen for two full days and filmed everything. They interviewed several staff and passengers. I got a peek at some of the footage, and it is beautiful. The whole crew fell in love with the Delta Queen and I think we can look forward to a wonderful piece which will be featured on Good Morning America Weekend during October. As soon as they assign it a confirmed date to be broadcast, I will post it here on the blog. Glen Dacy (Producer) and Chris Bury (Reporter) seemed to have a great vision for the piece and were truly fascinated with the boat’s history and current legislative struggle. They were accompanied by the extraordinary talents of Jeff Aswell (Audio) and Peter Norton (Camera). They were all delightful and we enjoyed them thoroughly. Their support and the publicity from this piece could be vital to the Delta Queen’s hope for survival. We wish them the best. DQ to be on Good Morning America!!!!! Big News! 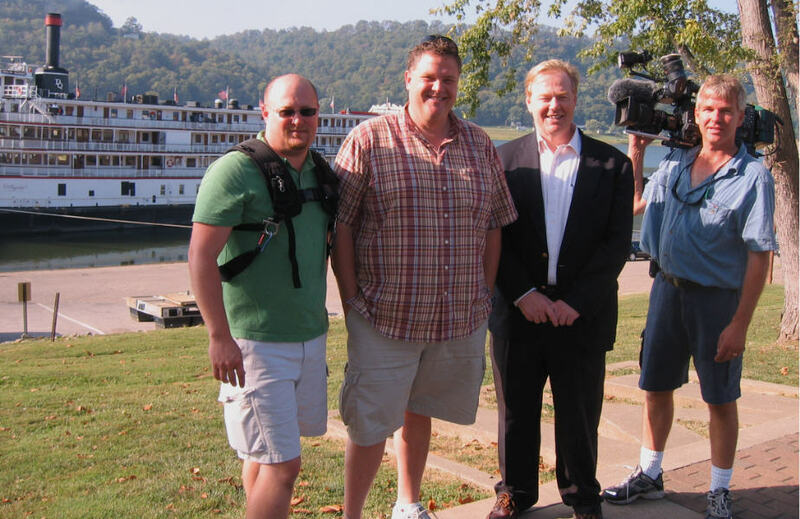 The Delta Queen will soon be featured on Good Morning America Weekend! There is a TV crew aboard from the Chicago ABC News affiliate. They are preparing a 5 to 8 minute piece on the Delta Queen’s history and legislative struggle to air in October. As soon as I get a broadcast date, I will certainly post it here. It is this kind of national attention that can generate the awareness and support we need to push the legislation through. Since the legislation will probably be addressed during the “lame duck” session of Congress when they return after the election, this could come at a good time to keep the momentum going into that critical period. Encourage your local TV outlets to cover and pick up this story. Call your local media. Spread the word! 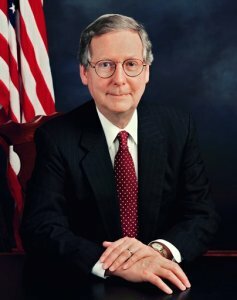 KY Senator Mitch McConnell signs on! Well our rally event in Paducah on September 21 helped generate some significant support. Kentucky Senator Mitch McConnell’s local representative attended the event and the Senator has now signed on as a co-sponsor for Senate bill 3498, bringing the total to 12! We are hopeful that the other Kentucky Senator, Jim Bunning will join his fellow Senator soon. EMAIL: You also can email him your feelings through his website at this address: CLICK HERE.